Tony has once again been ARRESTED for growing his CANNABIS MEDICINE! 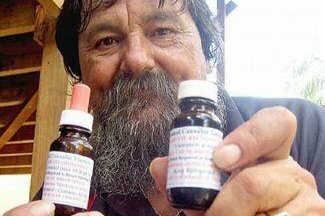 Tony makes CANNABIS TINCTURE for CHILDREN with EPILESPY and COUNTLESS others with CANCER, CHRONIC PAIN, MS and the list goes on. Tony Bower has DEDICATED his life to HELPING others and NOW NEEDS your help. All Donations would be GREATLY APPRECIATED. Hello Supporters, It has been brought to my attention that Tony has reached his goal of $20,000. Thankyou all for Donating , Sharing and most of all Standing by Tony! Every $ has gone to help Tony's Legal Team achieve the best possible outcome. I'm only a newbie at this and wasn't aware that the goal could be raised, this has now been rectified and our goal has been raised to $30,000. We have no idea what will happen on the 4th of March but hopefully Justice will Prevail! Hello Supporters! Welcome to the start of another year. Can you believe its nearly 12mths since this MADNESS started. 12 LONG months for Tony, Julie, the Children, all us Sufferers & Supporters. 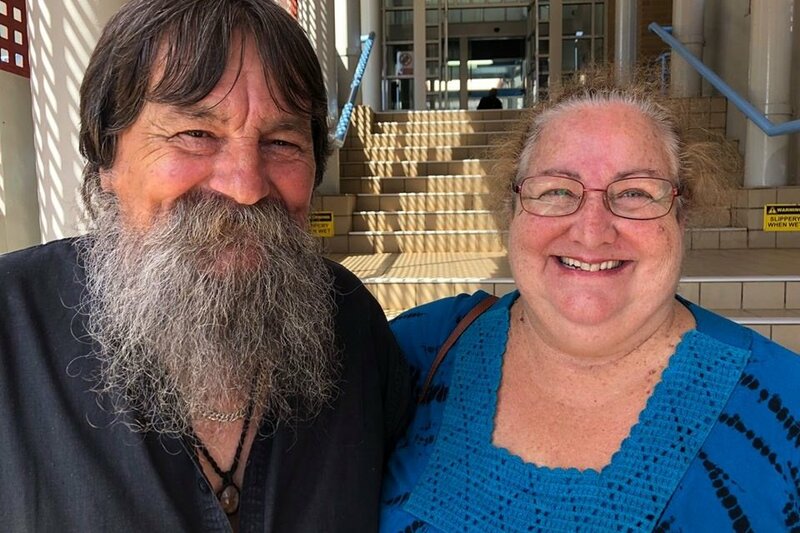 Tony attended Port Macquarie District Court Today. It was a fairly quick hearing & we now have a date set for Sentencing being the 4th March 2019 back at Port District. Tony & Julie were in good spirits & are feeling very confident. Tony's Legal Team are behind him 110% & have been working EXTREMELY hard for the Cause. Without you Guys Tony would not have this Dedicated Team. Once again Tony & Julie want to express their Gratitude, Thanks & Love to you ALL. 10mths ago I was asked to start this page for Tony & the Response, Love & Comments have Overwhelmed me! So I would also like to share the Love & Thankyou ALL. Because of you guys we have reached Many & 332 people have raised in excess of $26,276! WELL DONE! Now it all boils down to the 4th, will Tony be locked up again or will the LAW finally WAKE UP! Depending on this day will depend if we have more court dates....... so the Fight isn't over yet and funds are low. Please keep Sharing this post get the word out there. The more behind Tony and his CAUSE helps CONSIDERABLY.